I'd like to see a Hydra-like mecha as a evil mecha. Perhaps creatures of mythical legends. Wonder if the rangers can ride on dragons. In fact, dragon zords. This recent dragon/dinosaur debate is interesting, considering that in most Asian cultures the language used for dragons and dinosaurs is pretty interchangeable. Heck, "kyoryuu," the Japanese word for dinosaur, literally means "fearsome dragon." It's very possible that all this talk of dinosaurs is coming from Japanese people who don't understand how differentiated dinos are from dragons in western culture. Personally, I suspect we'll still get a dragon-based season, but a mix of dragons and dinos (or even just dinos) is certainly possible. Last edited by Aoi Kurenai; 12-06-2018 at 01:30 PM.. Smells fake. It's a little too clean and expected. 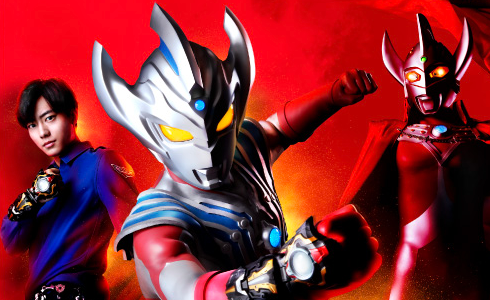 Also, Toei has developed a pattern over the past few years of tweaking the formula. I'd be surprised if they're already done. Most of those tweaks have resulted in historic low toy sales, it makes sense to try something safe again. 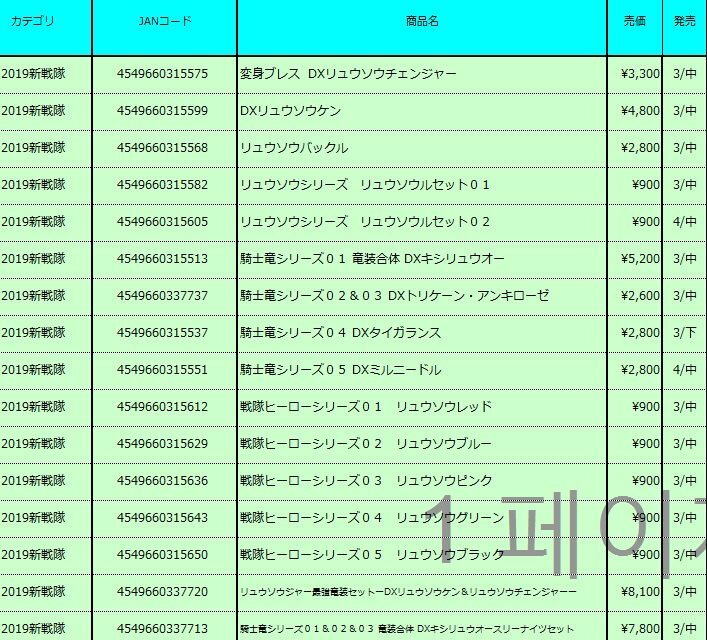 While I think the colours are the only things people are super-trusting, a lot of the leaks do seem to point to 'basically just Kyuryuger again'. 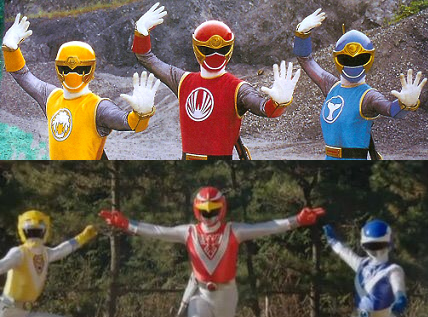 Considering Hurricanger was pretty much Liveman with ninjas(three students being the sole survivors after their school was bumrushed by bad guys, one guy dresses like a red bird of prey, the other a blue dolphin, and the third a yellow lion, etc.) but turned out to be its own cool little thing, maybe it could be something decent? I somewhat agree with the whole "Regurgitated Kyoryuger" disappointment, but hey, who knows. Last edited by Sunred; 12-07-2018 at 05:45 AM..